Next month, the price of stamps will be increasing by two pence. First Class stamps will go up to 67p and Second Class will increase to 58p. These increases will come into play on Friday 26th March 2018. If you’re busy planning your direct marketing campaigns for your business, be sure to factor in these increases. In addition, the price of a First Class stamp for a large latter will rise by 3p to £1.01 and a Second Class large letter will rise to 79p. 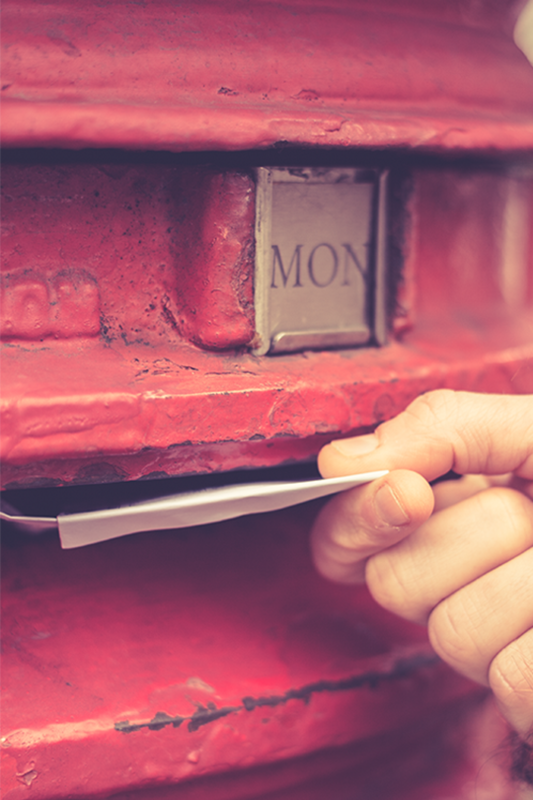 Check your letter or parcel sizes to ensure you are using the correct postage. Don’t forget that you can buy stamps from any of our High Street stores, just pop in and speak to a member of our team.